It’s Mother’s Day! That could either mean pleasure or panic, depending on how prepared you are. First up, make sure you check out our gift guide to treat mom (it’s not too late!) 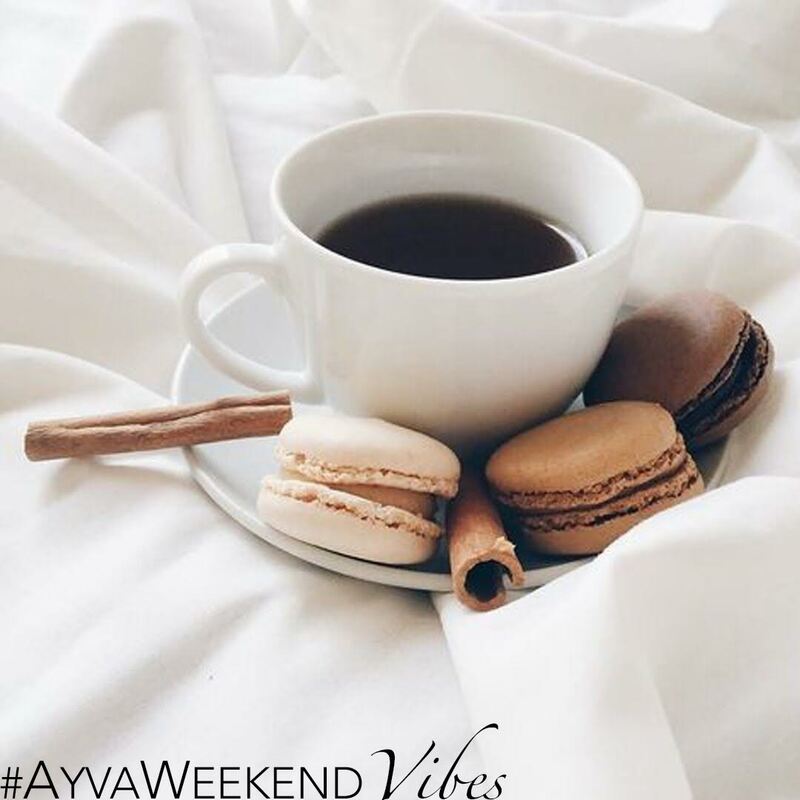 https://ayvajewelry.com/mothers-day-gift-guide/ We plan to celebrate this weekend by going out to brunch Sunday morning and then spending the rest of the day with the kids relaxing in the park. Hope that you enjoy a beautiful weekend no matter how you celebrate. See you Monday! If you needed yet more inspiration, Joy the Baker has some very tempting options for Mother’s Day brunch (or any occasion brunch, for that matter). First off, if you haven’t watched HBO’s Crashing featuring comedian Pete Holmes, you’re missing out. For more Pete Holmes (it’s necessary, trust us), check out his You Made It Weird podcast—particularly the episode featuring everyone’s favorite Crazy Ex-Girlfriend, Rachel Bloom. Because you want to elevate your Instagram stories, this how-to from Sugar & Cloth has tips, tricks, and hacks for putting the best content out there. We’re taking notes! Because it’s nearly summer and we all want to take good care of our skin, Into the Gloss has all of your questions about sunscreen, like the best kinds and how often to use it. We might be planning a trip to London to visit Sketch London’s pretty-in-pink Gallery room alone. We’ll be making this sweet sip now and all through the summer–it’s the perfect mix for sitting outdoors and watching the long days go by.